Photos courtesy of Peter Hislop. The NCO is a full symphony orchestra dedicated to performing the major works of the symphonic repertoire. 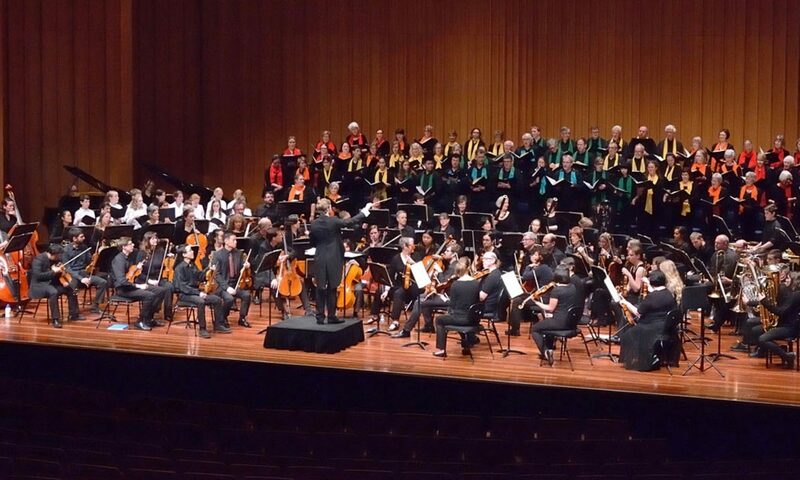 Essentially community-based, it has a permanent membership of around 50 players from a variety of backgrounds, including current and former members of the Canberra Youth Orchestra and the Canberra Symphony Orchestra. The NCO performs 4 major concerts each year, as well as an annual Concerto Concert, where members of the orchestra have the opportunity to perform concerto movements, accompanied by their colleagues. 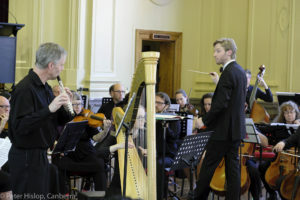 The NCO has always endeavoured to take advantage of the wealth of musical talent in Canberra, with many of Canberra’s most prominent musicians, as well as highly talented young performers playing concertos with us in recent years. 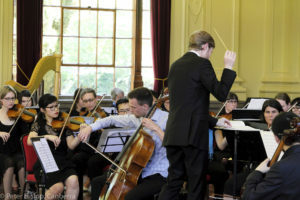 We are always looking to recruit new players so if you are a proficient player of an orchestral instrument the NCO would like to hear from you. We do not hold auditions, but the current suggested minimum standard for new players is 7th grade AMEB or equivalent. We would particularly like to hear from string players. 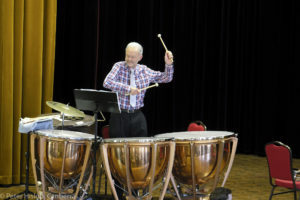 To receive news about future NCO concerts and/or information about joining NCO, please contact the president on 0428 447 354 or at ncorchestra@yahoo.com.au. 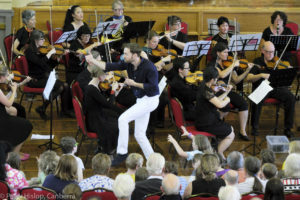 National Capital Orchestra conducted by Leonard Weiss – Peter and the Wolf.